A couple blowouts and a couple teams that continue to disappoint at the wrong time. Here comes Week 12. 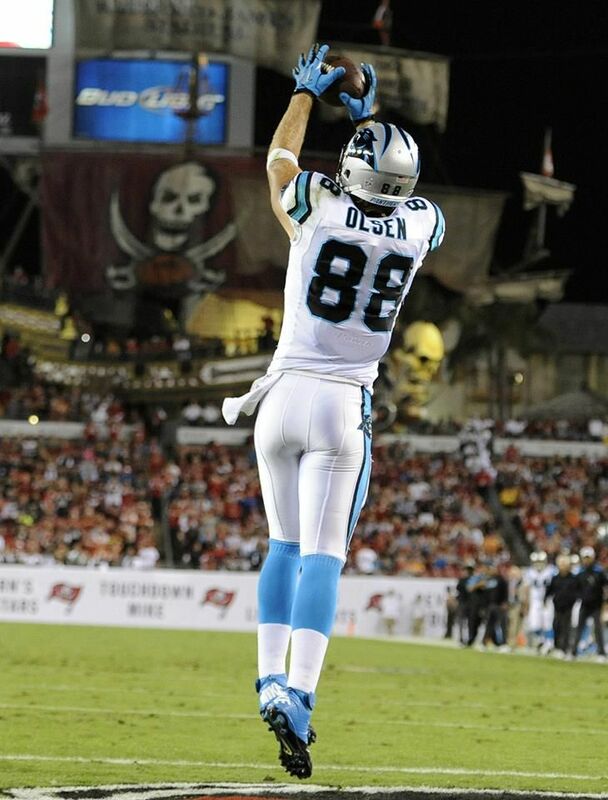 Greg Olsen is the go-to guy in Carolina. 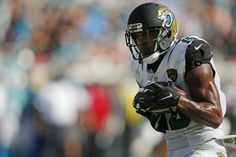 Allen Robinson has been a big part of the solid play from Jacksonville.